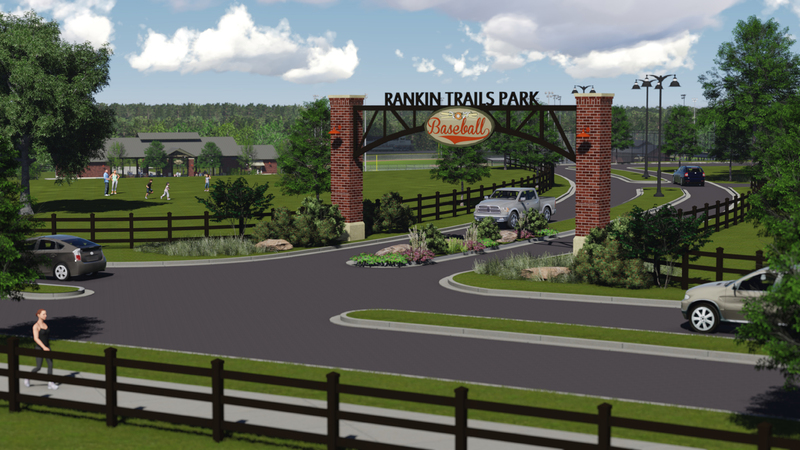 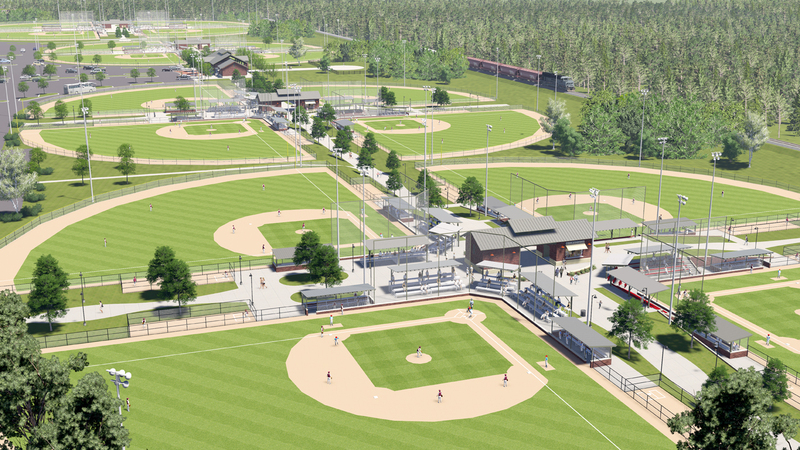 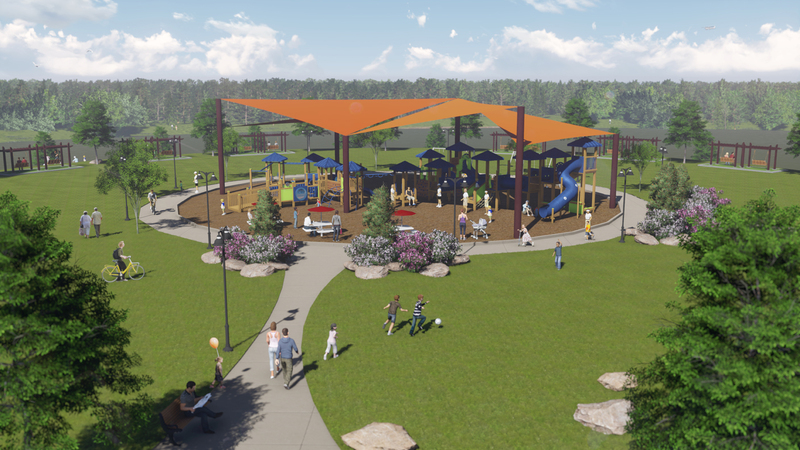 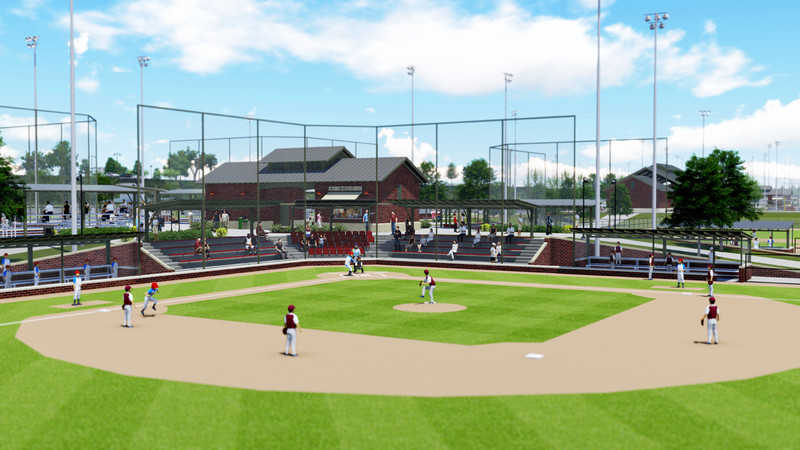 The Rankin Trails Baseball Complex is one of two sections within the new 200-acre city park. 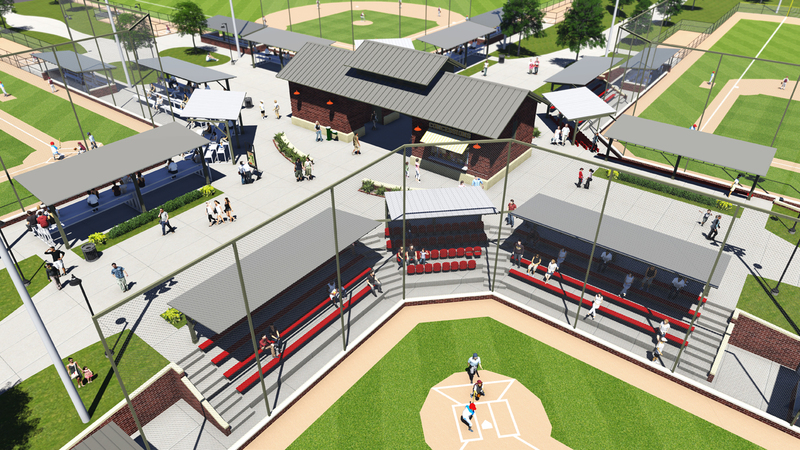 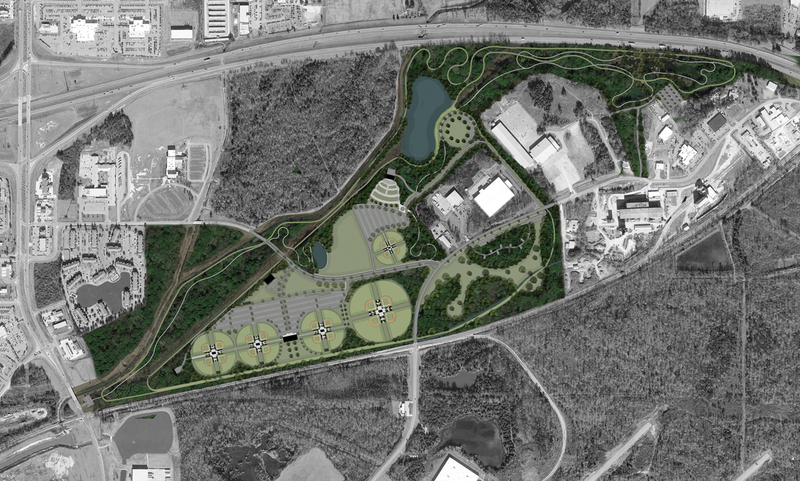 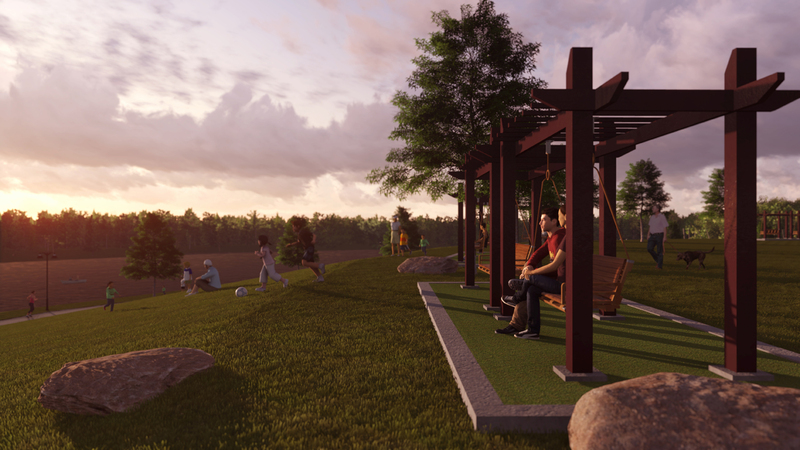 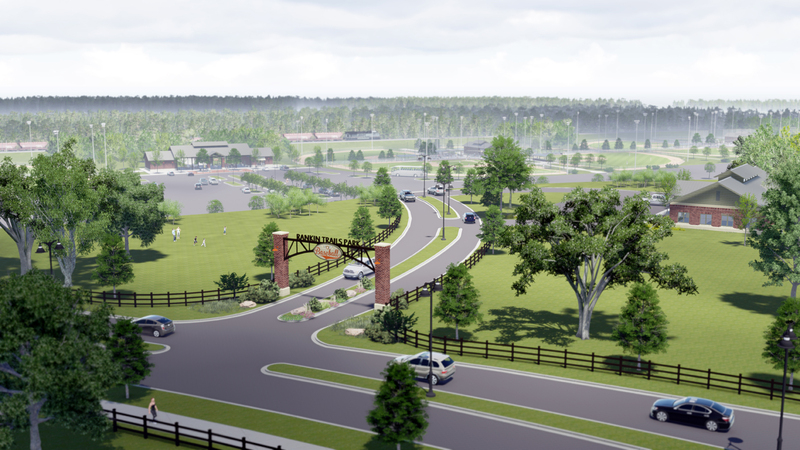 The final master plan will include 12 baseball fields with artificial turf infields, concessions, and restroom facilities throughout as well as a large club pavilion purposed as a team gathering space. 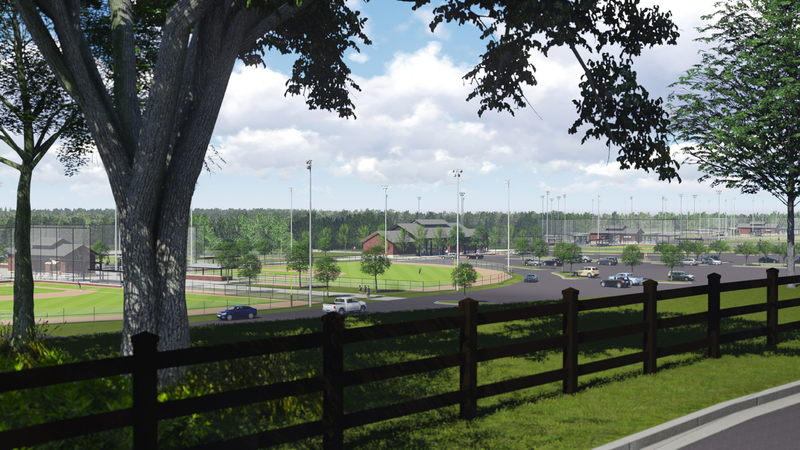 The other section of the complex is the construction of a 8,000-seat amphitheater. 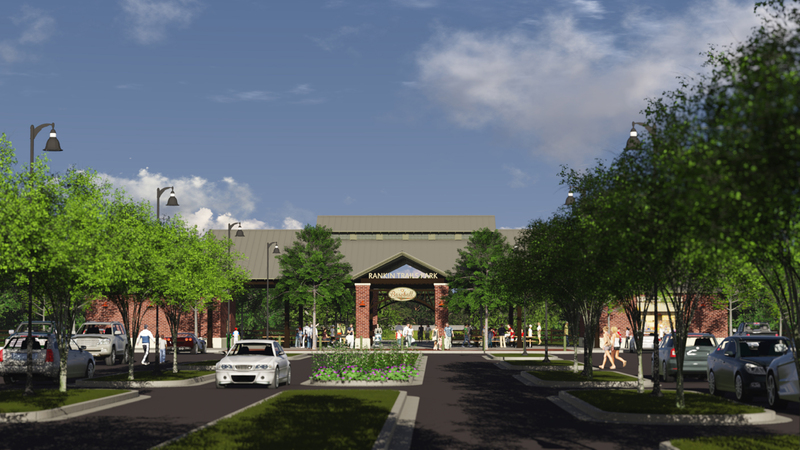 This facility will host not only major concerts, but also other community events for the city and county. 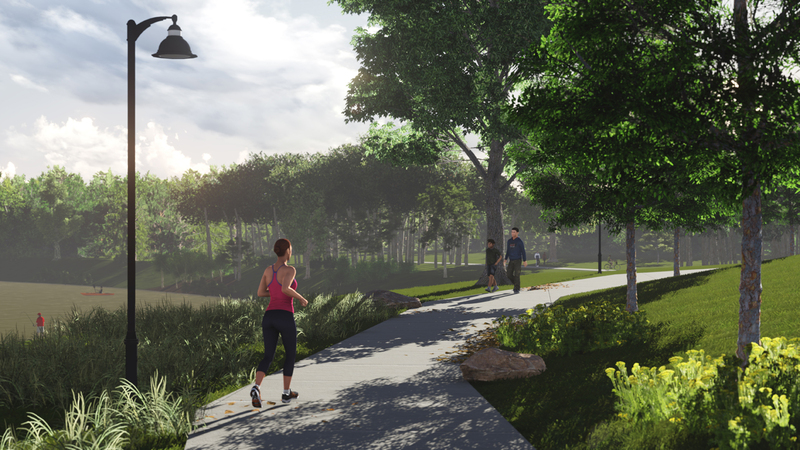 Connecting these components is a 15-mile network of biking and running trails that weaves through natural water features, picnic areas, and a wooded area with a playground.